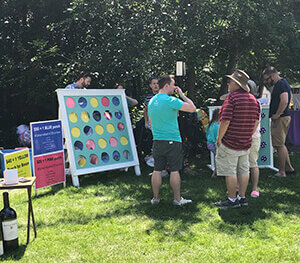 Each year, bdh+young gives back to the community by partnering with a non-profit organization to raise money and awareness for the selected cause. This year, bdh+young committed to a year-long partnership with the Cystic Fibrosis Foundation to raise awareness and funds in support of those affected by cystic fibrosis (CF), a progressive, genetic disease that causes persistent lung infections and limits the ability to breathe over time, eventually leading to respiratory failure. 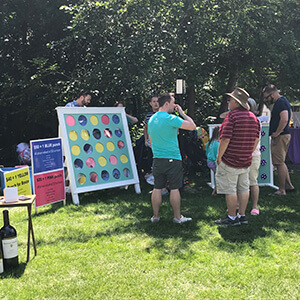 On July 14, bdh+young volunteered at Bailey’s Bash, a backyard fundraising event hosted by Anton and Kelli Newman and their family. 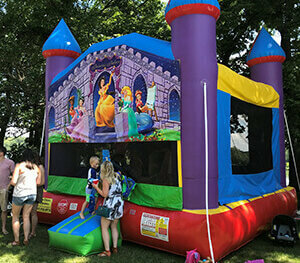 The event was created to support Anton and Kelli’s two-year-old daughter, Bailey, and others affected by CF. 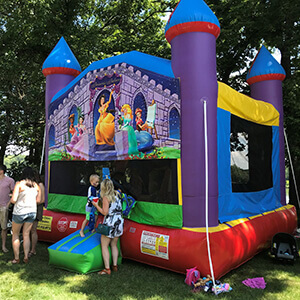 Activities at the event included a bounce house, slip and slide, games for all ages, live music and a special appearance by the local firefighters and K9 unit. More than $30,000 was raised for the CF foundation at Bailey’s Bash. In addition to volunteering at the event, bdh+young donated prizes for the games. 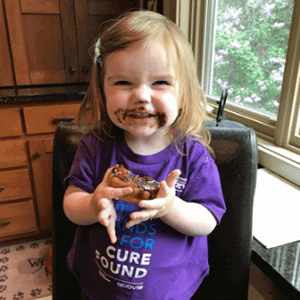 Later this fall, bdh+young will fight against CF by participating in the Cycle for Life, the CF Foundation’s premier cycling event. Each of the five bdh+young cyclists, will aim to raise at least $185 in support of finding a cure for CF. 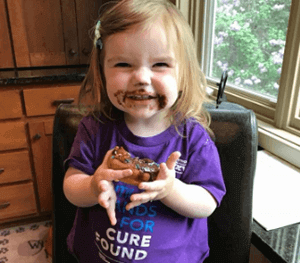 More than 30,000 people in the US are living with CF, and approximately 1,000 new cases of CF are diagnosed each year. Currently, the average person living with CF is expected to live into their late 30s. Although tremendous progress has been made toward finding a cure for CF, the lives of those living with CF are cut far too short. bdh+young is proud to fight for those living with CF to have more tomorrows!